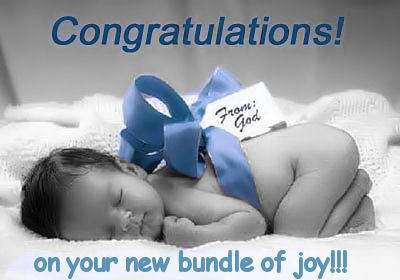 Congratulations. . Wallpaper and background images in the Sweety Babies club tagged: baby love angel sylvie. Baby is Beautiful Gift Given By Möther She is Beyond any God. !